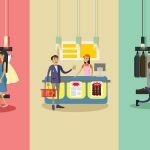 When you’re a fast-growing retail chain looking to efficiently deploy point-of-sale (POS) solutions and technologies, the last thing you want to worry about is cumbersome software installations or complicated configurations. You’re too busy growing your company and being successful, after all; you don’t have time to succumb to imperfect POS systems and payment integrations that cost you money, time and resources – all of which you just don’t have. It’s why when JINS, a popular eyewear retailer, first saw (pun intended) MAX Pay and what it could do for their business, they knew it would not only streamline their current POS transactions, but also enable them to deploy stores easier and faster. 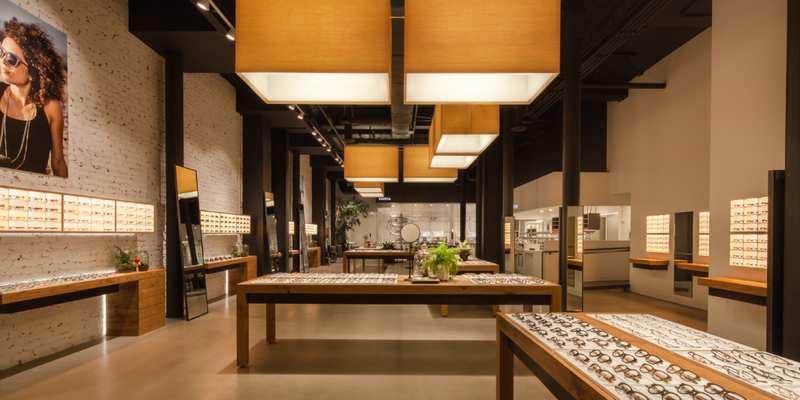 Based in San Francisco, JINS is a rapidly-growing retail brand that sells designer eyeglasses and sunglasses for men and women. Established in 2015, and a subsidiary of a public-owned company in Japan, JINS already has grown to four store locations in California, each of which is directly managed. They’re planning further store expansion in the near future. All JINS products are designed by expert in-house designers based in Tokyo, Japan, and sold direct to consumers at an affordable price range of $60 – $150. But then JINS discovered the MAX Pay software, which is internationally recognized for providing true connectivity between retail management POS and ERP systems (e.g. 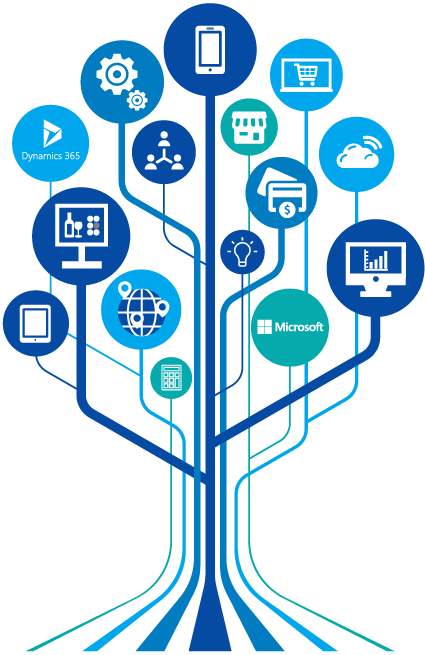 Microsoft Dynamics 365, AX2012) and multiple payment processors. In fact, the solution supports all major payment processors in more than 38 countries. “Our MAX Pay deployment was in conjunction with Chip & PIN installation, and it enabled us to streamline the customer experience and provide complete payment transparency. Our payment transactions were also now much more reliable and secure. All of this builds consumer trust, which is so important in establishing long-term relationships,” says Mario. A key reason why Mario chose MAX Pay was its advanced payment processing technologies. 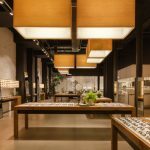 The creation of additional brick-and-mortar stores means the exciting challenge of implementing retail management systems – from software, to hardware, to payment processing and more. And as a fast expanding company, JINS greatly appreciated how simple and fast it was to install and deploy MAX Pay. 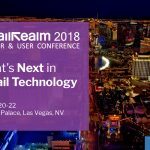 “With our old system, our network and POS teams encountered some difficulties setting up new stores, which of course takes up the time we could have been selling on the retail floor instead. We were happy to encounter a very streamlined integration with Microsoft Dynamics AX POS and MAX Pay. It was very easy to install and configure, and once deployed it worked just like a transparent crystal – it functioned so smoothly, it was like we didn’t even notice it was there,” says Mario. Contact: Mario Arai, President of JINS Eyewear U.S.
JINS has installed Microsoft Dynamics AX2012 with Cayan.